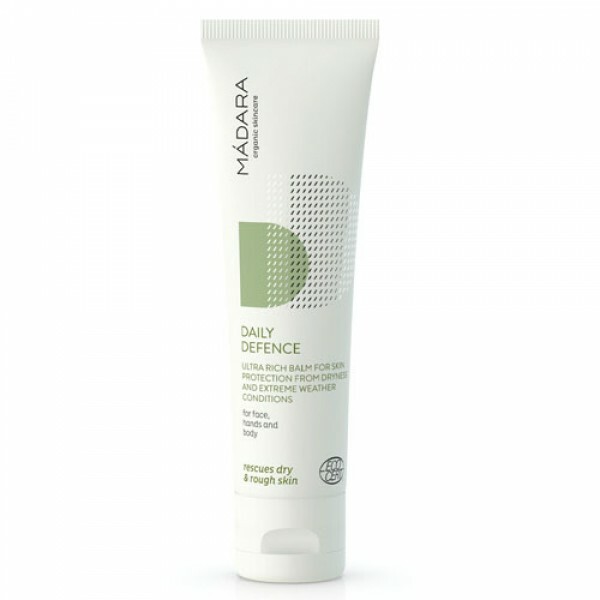 For face, hands and body this ultra rich balm protects skin from dryness and extreme weather conditions. Vitamin-rich Northern cloudberry and sea buckthorn oils soothe, hydrate and restore skin barrier providing softness. Helps to cure chapped lips and cracked heals, softens nail cuticles, and can be even used as a soothing cream for the little ones. Great to soothe and moisturise skin that's had too much sun too.